The question isn’t should you buy – it’s how many. 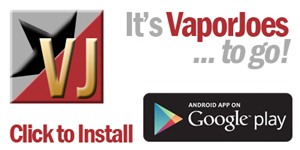 The Kanger Kbox is offering 40 watts of power in a simple, elegant, and extremely affordable package! Easy to use preset wattage settings offer 7 different options for .4 ohm and above atomizers, coming in increments starting at 8 watts all the way to 40 watts! A simple press of the wattage button cycles through the preset settings while battery life is displayed parallel to the wattage settings, providing instant feedback. Automatically adjusting depending on coil resistance, the KBOX monitors and adjusts output for consistent and accurate output. 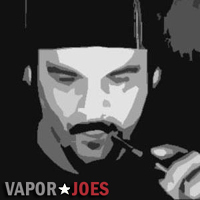 Utilizing a single 18650 battery the KBOX is designed for easy battery exchange. The KBOX chassis is manufactured out of aluminum, providing a light but durable feel, while the enclosure is ergonomically designed to rest comfortably in the palm of your hand. A spring-loaded brass 510 connector ensure constant and consistent contact with all standard 510 atomizers, accommodating atomizers with a diameter of 25mm! Featuring full protection, including short circuit, reverse battery, low resistance, and over-time use protection, the KBOX is perfect for beginners while also offering the flexibility to find a place in the collections of even the most experienced vapers. Simplicity and functionality, at an extraordinary price. 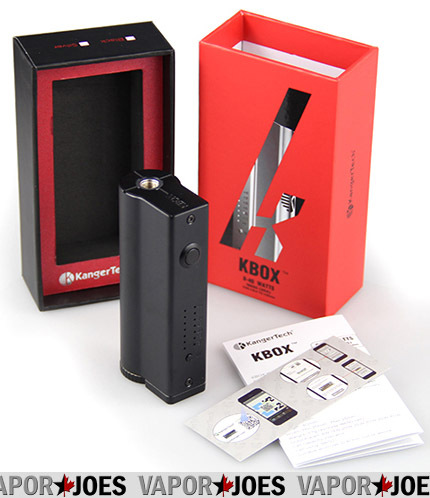 The KBOX 40 Watt Box Mod by Kangertech.